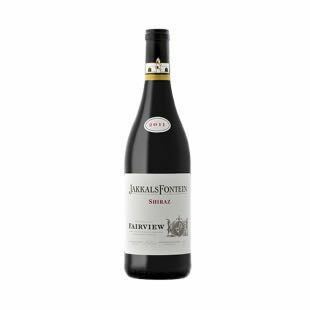 According to historical documents, the value of some wine barrels were estimated on this property in 1699 already. 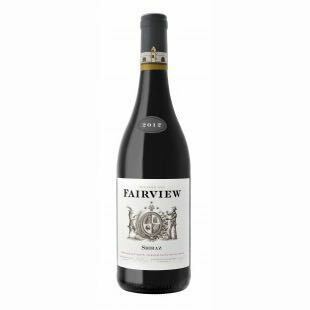 Unsurprisingly, 200 years later, family Back leads the domain of Fairview into modern viticulture and agrotourism. 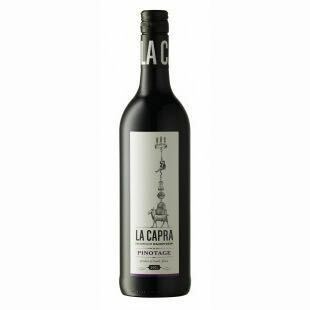 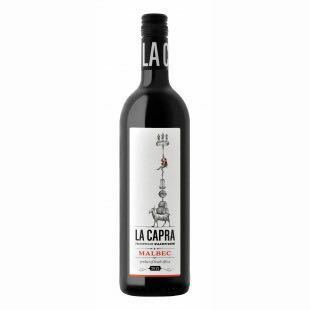 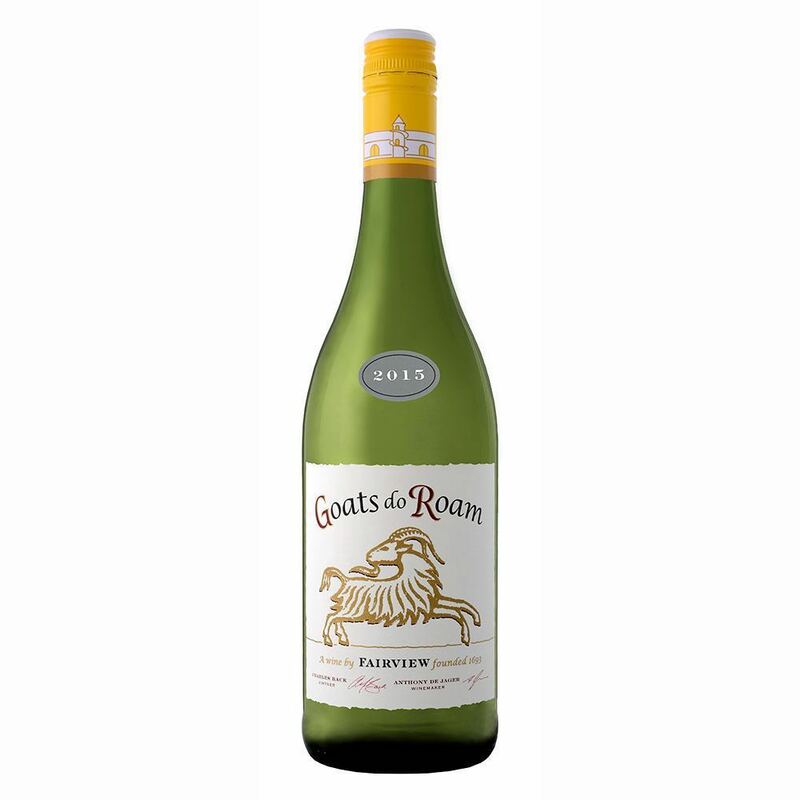 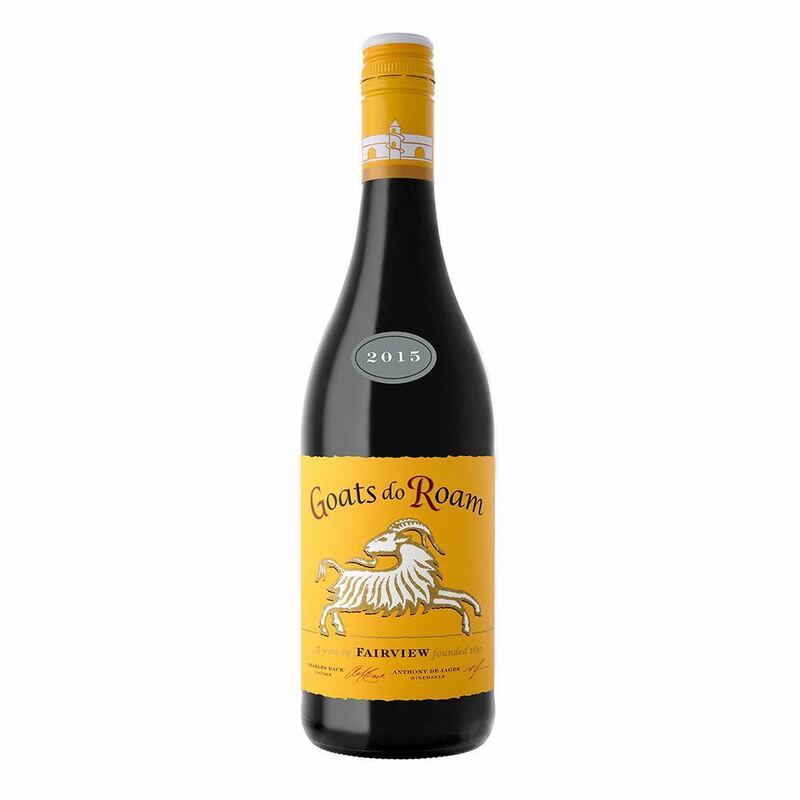 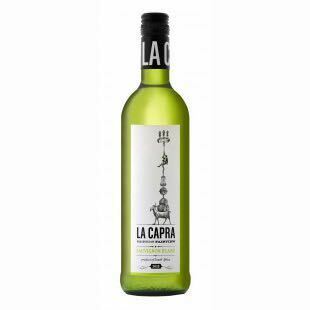 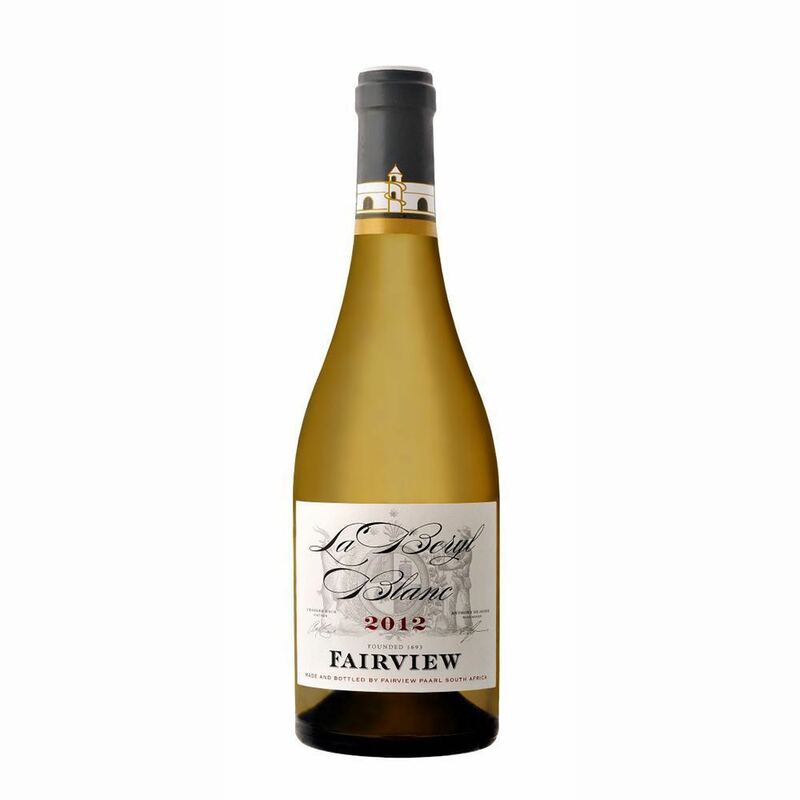 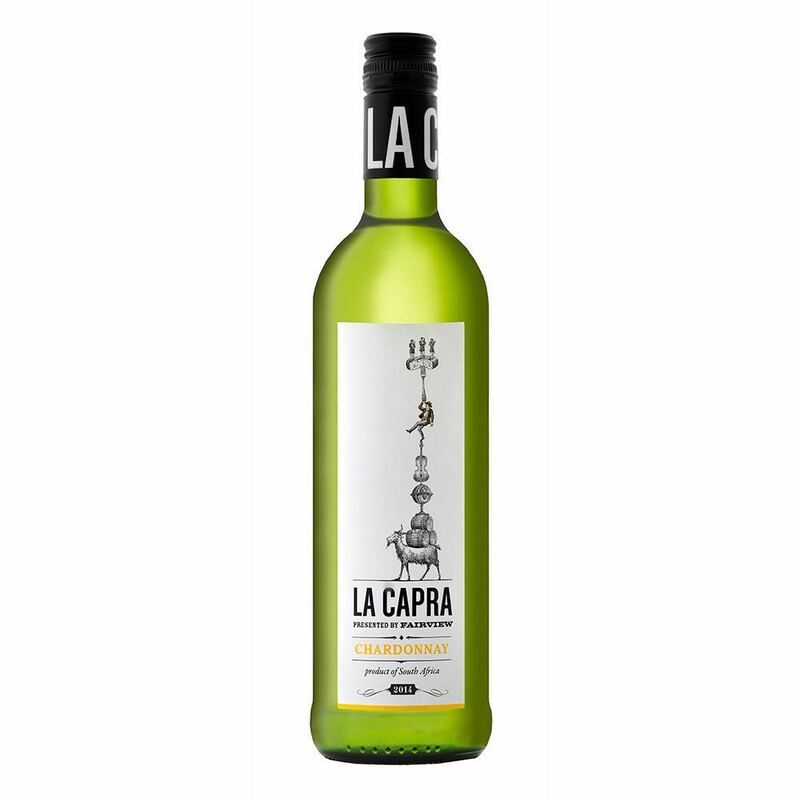 Breeding goats is another major activity on the farm and the animal takes a prominent role on the wine bottles: series La Capra and Goats Do Roam are entry to the Fairview wines.